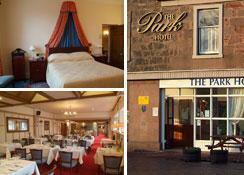 The Montrose Park Hotel is located in a quiet area but ideally close to Montrose town, the beach and the nearby Montrose Links, the fifth oldest golf course in the world. The Montrose Park Hotel offers 57 en-suite rooms with wonderful amenities 7 of which are executive suites, plus 30 standard twin rooms and 20 standard double rooms. 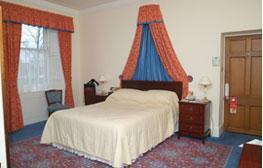 The Hotel restaurant offers excellent fare for enticing nourishment throughout the day and a bar is available as well. 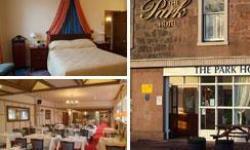 The Montrose Park Hotel is also the ideal venue for your wedding, seminar or conference and will accommodate your every requirement professionally and efficiently.